Pick up a racket, perfect your serve and break a well-earned sweat with tennis - a social, fun, lifelong sport. Unlike some workouts at the gym, tennis encourages you to engage your mind and body at the same time. Whether you are looking to master amazing backhand shots or you are still working on the basics, tennis is suitable for all ages and abilities. Courts can be found at local parks, leisure centres and gyms making it a great year round activity for all. 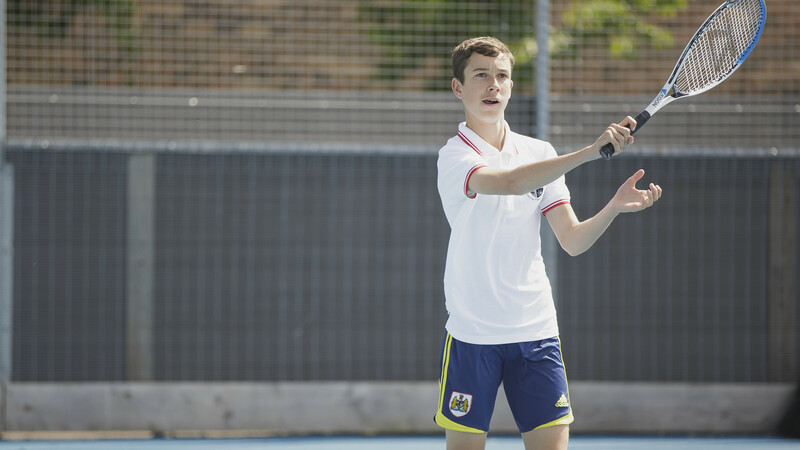 There’s also a lot of great taster sessions run in London across the year, so it’s really easy to get on court and start channelling your inner Serena Williams or Andy Murray! All you need is comfortable sportswear that you’re comfortable in, but remember this is London, so you might need to layer up for the winter months if you’re using outdoor courts. Some tennis courts you can use for free, with balls usually provided, but you can also buy your own for a cheap price. You might want to check out the Lawn Tennis Association (LTA) for more information on how to improve your game.